Japanese car, train and aircraft makers are investigating whether they have used any sub-standard materials in their products. The checks come after Kobe Steel admitted it falsified quality control data possibly for as long as a decade. Toyota, Nissan and Honda are among the companies examining their output. 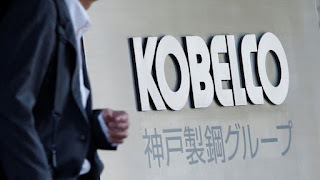 Kobe Steel also said it had found a case of data falsification in its iron powder products and 70 cases at its Kobelco Research unit. Hitachi said its new trains in Britain used Kobe Steel but had all passed rigorous tests, while US plane manufacturer Boeing said it had not found any safety issues. Meanwhile, Mazda said it used aluminium made by Kobe in car bonnets. "We are still investigating what vehicles that metal is in and deciding what action we need to take. We won't know if we need to take any action until those investigations are complete," a spokesperson said. 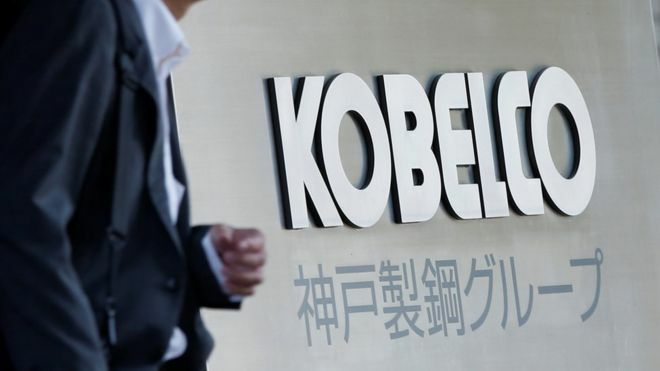 Shares in Kobe Steel fell by more than a fifth this week after it admitted fabricating data about the strength and durability of some aluminium and copper products delivered to more than 200 companies. The Japanese government has told the firm to check for any illegal conduct that could affect the safety of those products.